My babies are getting older, but I so remember having to try to heat up a bottle on the go! From ordering hot tea to utilize the hot water, having a car plug in warmer, using the car heater and more. None actually worked well! And even for breastfeeding moms like I was, there were times they still had bottles if I needed to go somewhere or we were traveling and didn't always have the option to stop. 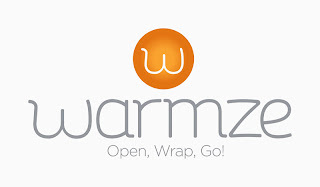 Warmze is a revolutionary product in my opinion! A definite gift to add for all new moms.
" One self-heating warmer will conveniently heat several different bottles throughout a day-no boiling water, no metal disk to click, no running to car for car charger, no electricity, no batteries or microwave. In just 30 minutes you will have a perfect tepid bottle (90-104 degrees) the temperature recommended by Pediatricians. It works for breastfeeding moms that pump (thaws frozen milk) as well as those that have to use formula. 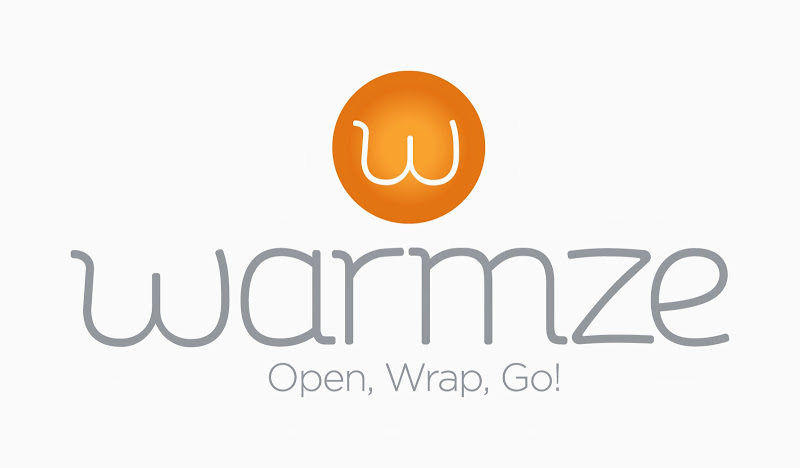 The non-toxic, biodegradable warming wraps are air-activated and last for up to 10 hours or 3-5 bottles per one warmer wrap. 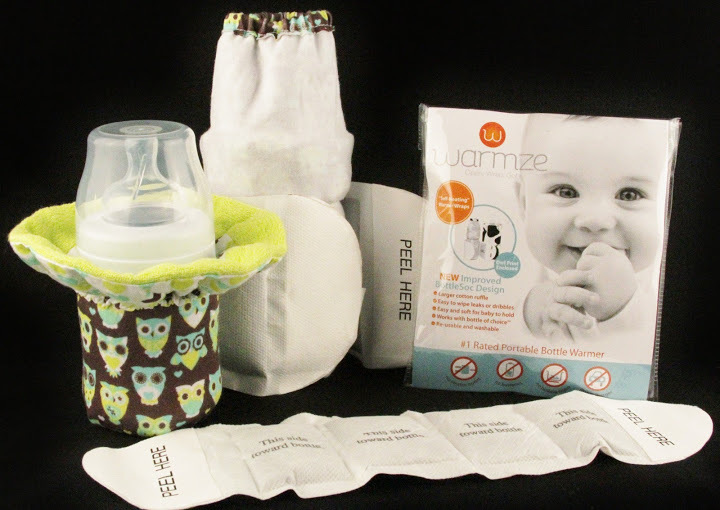 The bottlesoc is re-usable and helps keep baby dry by preventing leaks and allowing the large cotton ruffle to wipe dribbles." The super cute designs currently are elephants, owls, geometric designs. and an cow print. Warming your bottles doesn't have to be ugly~ These are so darling, just like your baby!